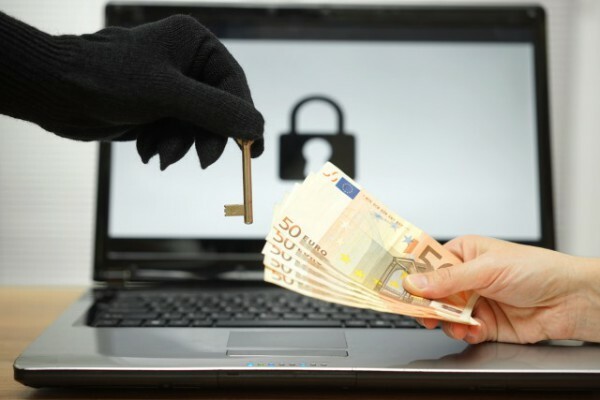 A new report from cyber security and application delivery company Radware reveals that almost half of businesses (49 percent) say they’ve been the subject of a cyber-ransom campaign in 2016. Ransom was the top motivation behind cyber-attacks they had experienced according to 41 percent, followed by insider threats (27 percent), political hacktivism (26 percent), and competition (26 percent). In addition 55 percent say that IoT complicates their detection or mitigation requirements as it increases the surface of the attack landscape. While massive DDoS attacks made headlines in 2016, Radware's research shows that attacks of more than 50 Gbps made up just four percent of attacks experienced. "One thing is clear: Money is the top motivator in the threat landscape today," says Carl Herberger, vice president of security solutions at Radware. "Attackers employ an ever-increasing number of tactics to steal valuable information, from ransom attacks that can lock up a company's data, to DDoS attacks that act as a smoke screen for information theft, to direct brute force or injection attacks that grant direct access to internal data". Despite the threat of attacks though, many organizations are still ill-prepared, 40 percent don't have an incident response plan in place, 70 percent percent don't have cyber-insurance and, despite the prevalence of ransomware, only seven percent keep bitcoins on hand to make payments. "Threat actors have a single focus, to develop the best tools possible to either disable an organization or steal its data," adds Herberger. "Businesses focus on delivering the highest value to their customers. In order to deliver that value, security must be woven into the customer experience for a company to truly succeed. Without this change in thinking, organizations will remain vulnerable". You can find out more in the full report which is available to download from the Radware website.